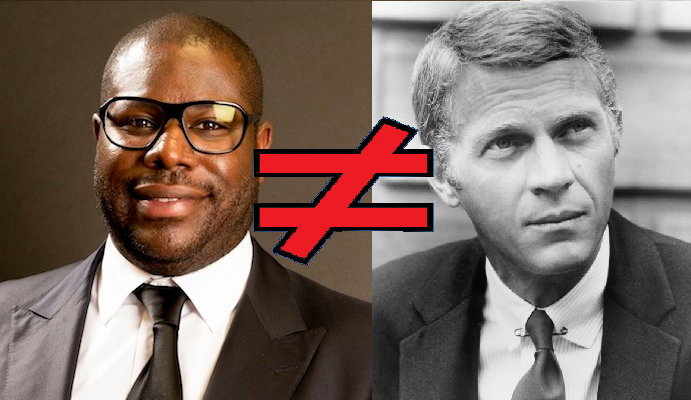 Every year, there’s a critical darling and this year should belong to Steve McQueen’s epic tale of a gentleman tricked into slavery. 12 Years hits all the Best Picture checkmarks with historical significance, an easy to root for social message and some genuinely fine acting. Nominated for nine awards and almost all of the majors, the brutally beautiful period piece has the best chance of being elected this year’s prom queen. 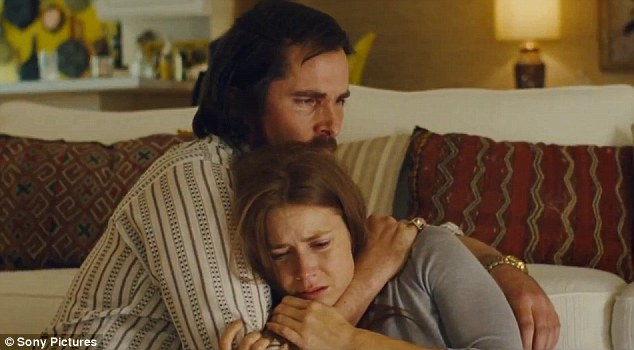 Despite appearing on many critics’ best of lists, including mine, the biggest snub of the evening may be American Hustle. Two of the film’s three Golden Globe wins were in the Musical / Comedy category and Jennifer Lawrence simply will not trump 12 Year’s Lupita Nyong’o for Best Supporting Actress. 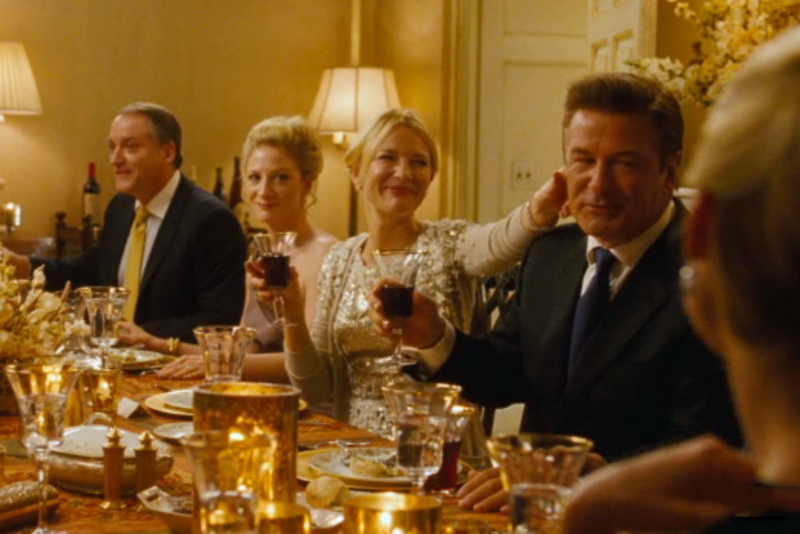 The best chance David O Russell’s sublime story of small time swindlers has is Best Original Screenplay but if it misses out on that, it’ll could be a lonely plane ride home for the ten time Oscar nominee. Gravity was a very close second for this category. A bevy of Buzzfeed memes aside, you have to feel a bit sorry for Leo. Despite his A-List celebrity and constant work, his award shelf is rather dusty. 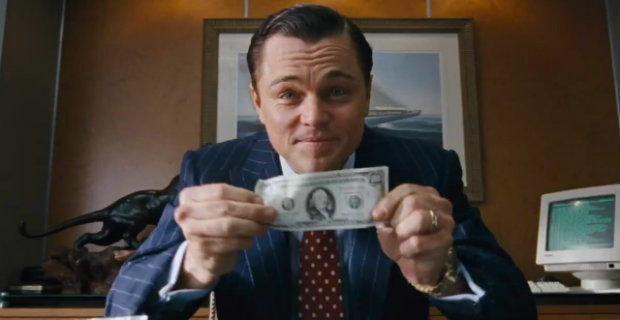 Out of his 34 major award nominations, Leo has won twice, his second victory being at this year’s Golden Globes for Best Actor in a Musical or Comedy for Wolf of Wall Street. While being up for two awards, the Titanic star will most likely be relegated to smiling shyly as he misses out once again. Most people could give a crap about the smaller awards, but those are often the most fun. When you have one chance to speak to millions of people who didn’t see your challenging, biting film, you take every chance you can to make some noise. The winner of Best Documentary, most likely The Act of Killing, will be quick to yell something about war crimes or hold up a sign that reads,”#IndonesianAtrocities”. Ah, hashtags. When will that stop being a thing we do. I’m trying to avoid traditional picks, but if Lupita Nyong’o doesn’t win Best Supporting Actress, I just may launch into an old fashioned hissy fit. If she does, it will be a beautifully emotional moment. Note to the Academy: give her an extra ten seconds before playing the walk off music, will ya? Who knows when she’ll back in the spotlight. 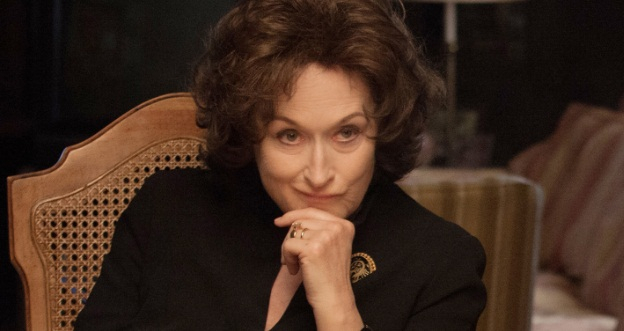 It’s not likely the three time Oscar winner will get the Best Actress nod for August: Osage County, but with an Academy dying to atone for three decades of snubs, we shouldn’t be too surprised if she does. Always the picture of class, Streep will do her best to seem astonished and self effacing, but her acting chops will be in full effect. Time to face facts. 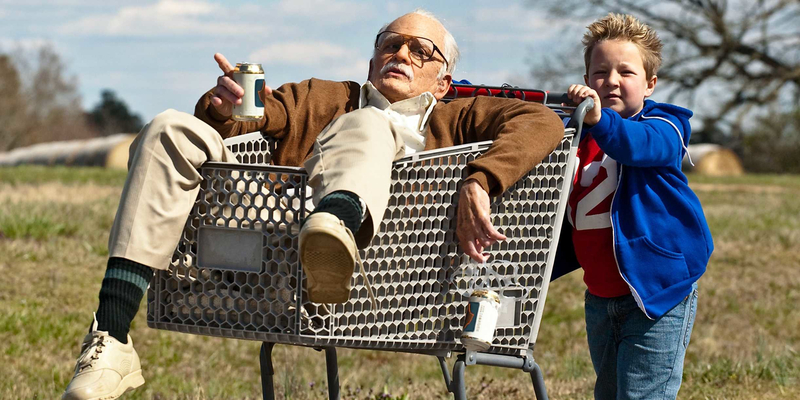 We now live in a world where Johnny Knoxville is the star of an Oscar nominated movie. The end times are finally at hand. The runner up for this award goes to The Lone Ranger. Only during the apocalypse can a film featuring a racially insensitive Johnny Depp be up for anything at all. And now to build that bunker I’ve been planning. 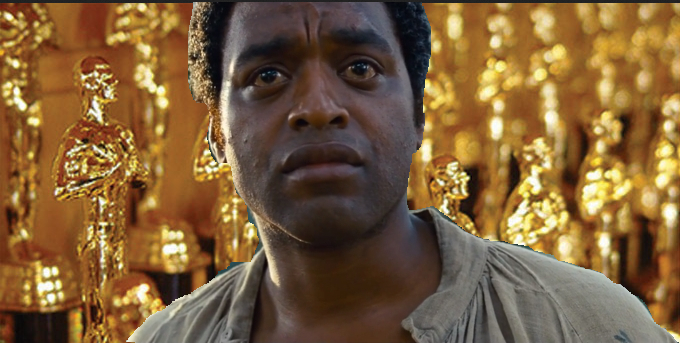 The Oscars shouldn’t be relegated to praising the best of the November / December awards bait. 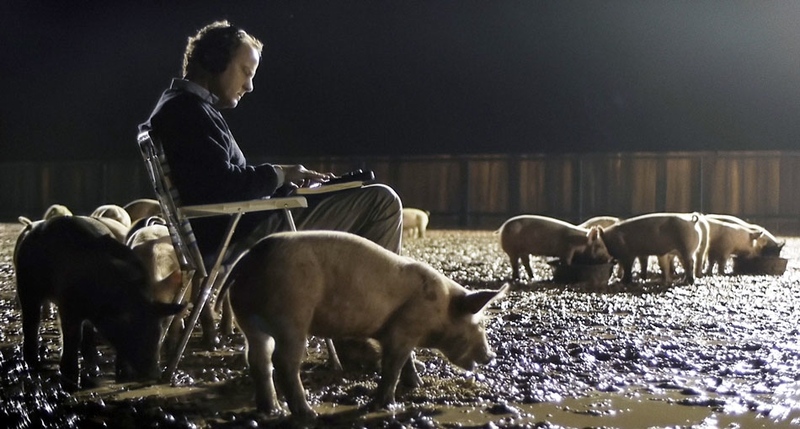 It’s also an opportunity for lesser known films to get a chance at a wider audience and no other film was more deserving of a few more Netflix bumps than Shane Carruth’s wonderful examination of human behavior, Upstream Color. Full of quiet wisdom and solemn beauty, Upstream is the cinematic version the kid who sat quietly in the back of class taking notes while everybody mocked his studiousness. Not even one token nomination? Shame on you, Oscars. 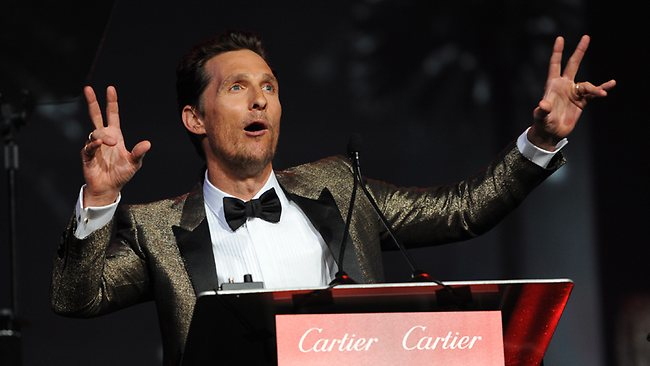 Despite my reservations, I’m secretly hoping McConaughey wins Best Actor for his portrayal of rodeo wild man Ron Woodroof in Dallas Buyer’s Club. 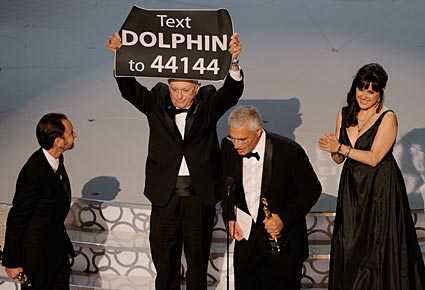 If he does, it could be the most entertaining acceptance speech of the night. The Dazed and Confused alumnus has a fun energy about him and his excitement for winning his first Academy Award would make for some fantastic television. The Oscars have the ability to make a filmmaker’s career, to be the jumping off point of being a household name. Before his startling view into the depravity of slavery, McQueen was only known in small circles as an artist and the guy who directed Hunger and Shame. As it stands now, most people probably think the star of Bullet is up for this award and he’s been dead since 1980. Given the amount of awards 12 Years stands to win, McQueen should be a star before the night is out. If Alfonso Cauron’s exceptional space odyssey was released in any other year than 2013, it would be a front runner for Best Picture. As it stands now, the nominee of 10 Academy awards won’t be the big winner, but it’s the one everyone at home will be rooting for. Why? Because everybody saw it, everybody loved it. Gravity was the biggest equalizer of 2013, a film movie geeks and casual audiences alike can share common ground on. It’s by far the homecoming queen that the teachers dislike, mostly because she’s so damn popular. 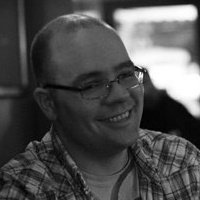 Jersey born, New York based and Austin bound, Bill Tucker is a writer of short fiction, film reviews and articles across a variety of media. He currently writes bi-monthly reviews for Pantheon Magazine and his micro fiction story, K, was recently accepted for publication in Solarcide’s flash fiction compilation, Flash Me. When not writing, he works as an IT Trainer for a fashion software company. Check out more of his work atwww.thesurrealityproject.com.